You know it's a good Monday when Southern Charm is premiering a new season - y'all know how much I LOVE that show! Oh yeah - lots of southern crazy. I am sorry I have been MIA for a few days but life has been a little hectic already to start April. 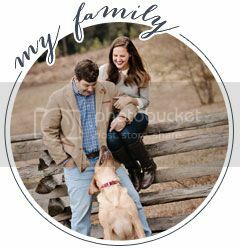 We are heading to New Orleans this weekend with friends and then I have a trip to visit my family in a few weeks, I am so excited for lots of fun coming up. Here are a few things I loved in March. 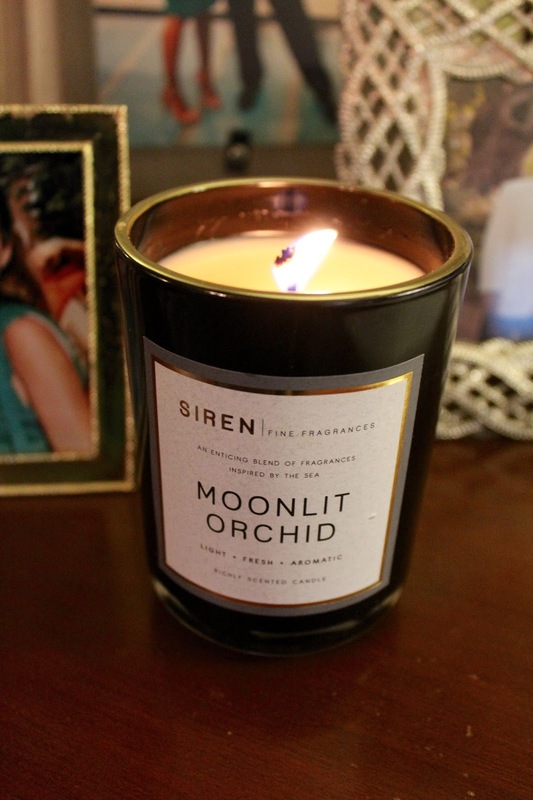 Siren Moonlit Orchid Candle - they carry these candles at HomeGoods, I love the packaging and they smell amazing, light and fresh. Perfect for Spring. Plus you can't beat the $6 price tag. 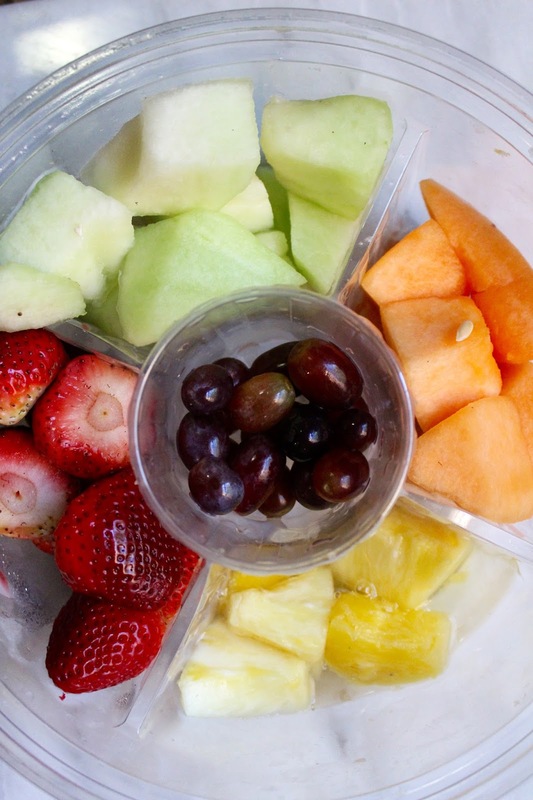 Fresh Fruit - I started buying these large already cut packages from Costco and it is the perfect breakfast or snack plus I don't have to cut the fruit myself which makes me eat it a lot quicker. 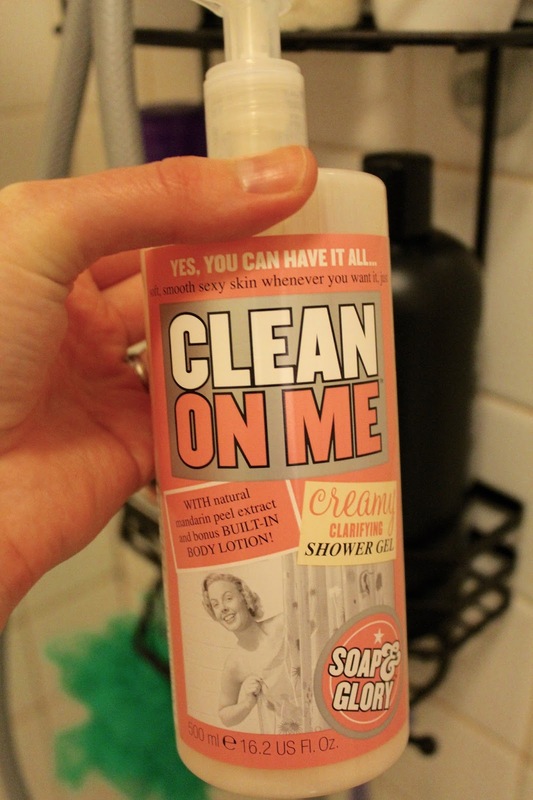 Soap and Glory Clean on Me Shower Gel - this shower gel has been on my must try list for some time and I finally ordered it in February. It smells amazing and makes a great bubblebath as well. It leaves my skin super soft and smooth. 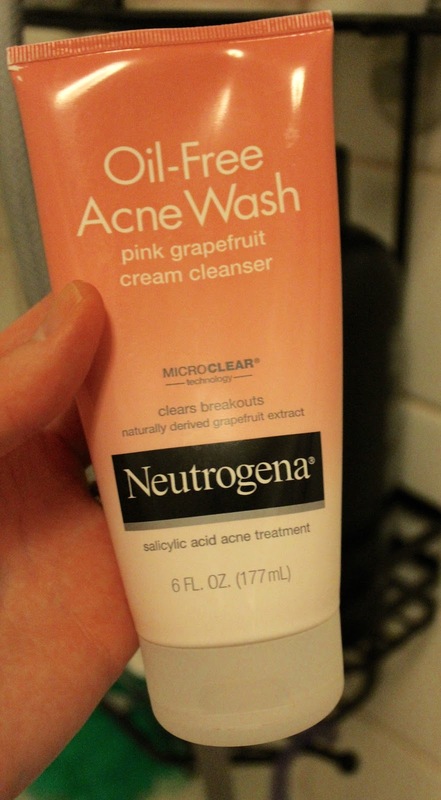 Neutrogena Oil Free Acne Wash - I am loving the grapefruit scent of this cleanser, I used to use it and it is definitely an old favorite. 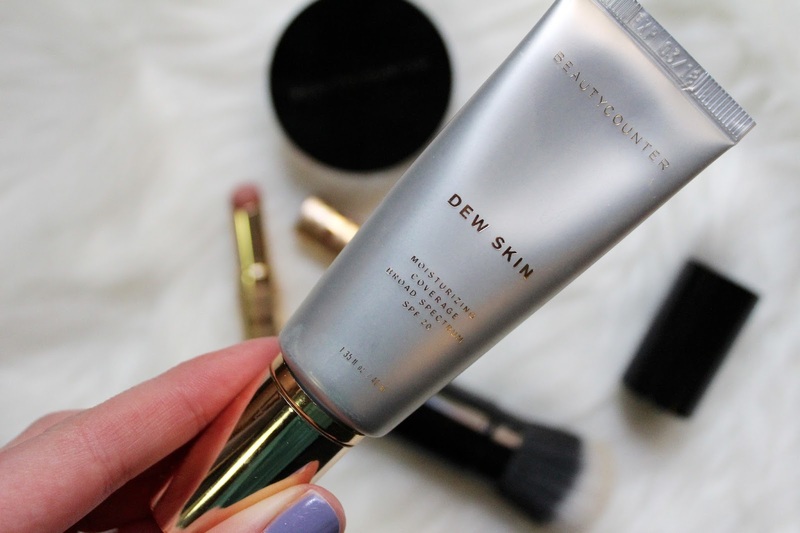 BeautyCounter Dew Skin Foundation - I can't say enough good things about BeautyCounter products, check out my full post here but this foundation is definitely my favorite. The coverage is so good and it leaves my skin looking amazing. Fashion Favorites - a few new items just in time for our trip to NOLA from J.Crew and my favorite Urban Expressions over the shoulder bag , I have been wearing it non-stop. It just goes with everything. What were you loving in March? 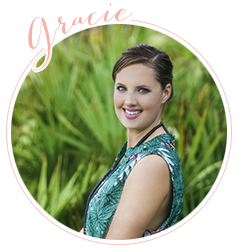 Happy April - I am going to have my ShopBop favorites for the sale starting tomorrow!